$79-129 Per Person, depending on group size. Spend four hours out on the pontoon boat with one of our guides. 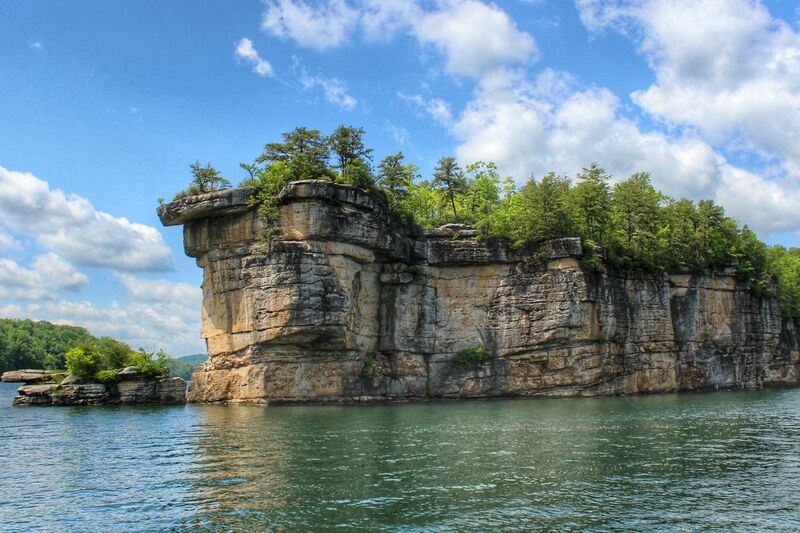 We will tie the boat right to cliff wall and set up a variety of rock climbs for you to enjoy. Don't forget to try our stand-up paddle boards, go climb directly over the water (known as psicobloc), or hop in the lake to cool down! Minimum two guests (one person trips available but participant must pay for two); maximum six. Ages 8 and up. All equipment provided. All trips are PRIVATE! Select Your Group Size to Book Now! ​$99-149 Per Person, depending on group size. Spend all day out on the pontoon boat with one of our guides. 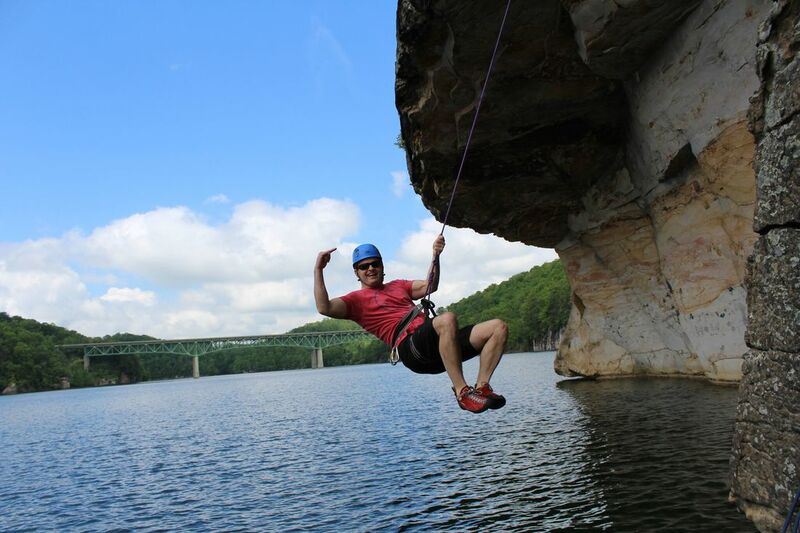 We will explore the most beautiful locations on the lake, tie the boat directly to multiple cliffs and let you climb routes all day! We will also have a fleet of stand-up paddle boards for you to paddle and enjoy throughout the day. Minimum two guests (one person trips available but participant must pay for two); maximum six. Ages 8 and up. All equipment provided.